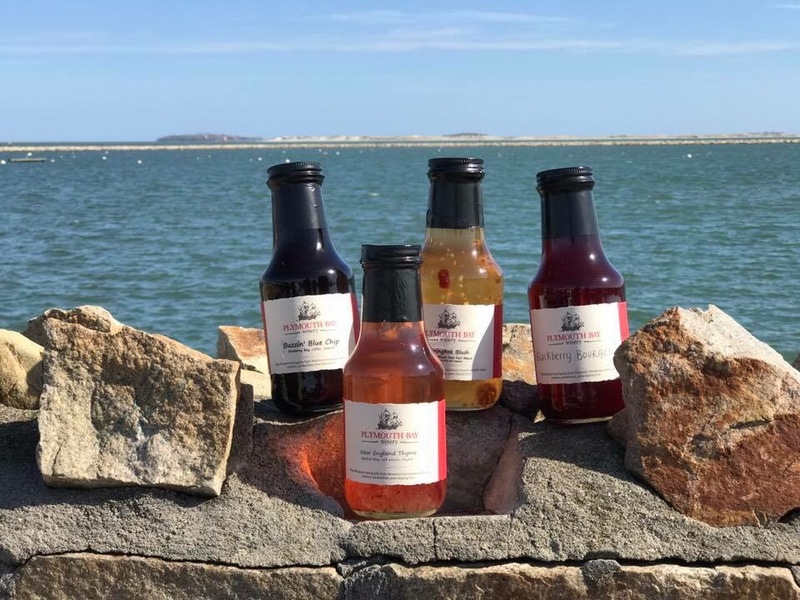 Plymouth Rock, Wine, and Wine Jellies! Known as “America’s Hometown,” Plymouth, Massachusetts is the perfect place to visit to get your history on! 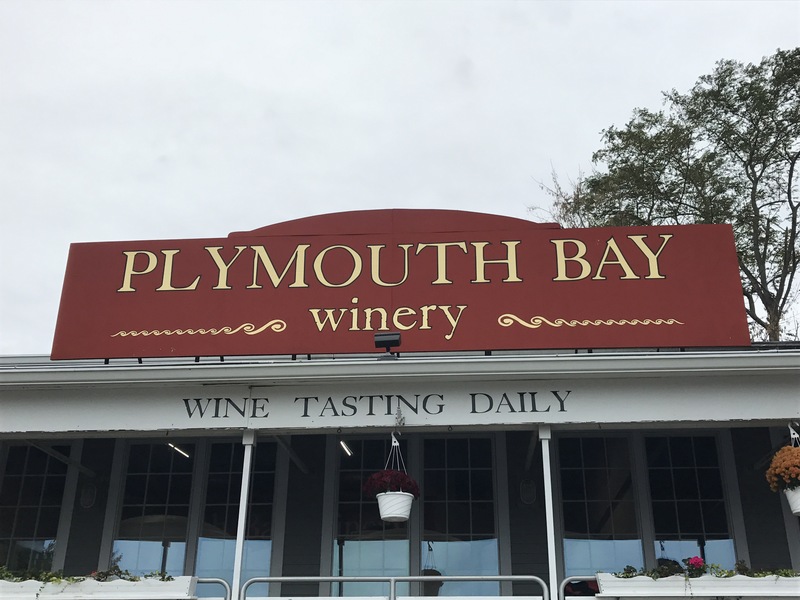 After you finish getting your fill of American history, load up and head to the Plymouth Bay Winery right up the road from Plymouth Rock! If you aren’t immediately in love with the view of the bay from the winery, the wines AND wine jellies will get you there! The owners Michael and Pamela make you feel welcome and comfortable from the moment you step in the door. Sit down for one of their very knowledgeable and delicious tastings and be immersed in history and information of all sorts. View front the front porch of the winery! Photo from the Plymouth Bay Facebook page. One unique style of wine they produce is their cranberry wines! The winery offers two types of cranberry wines. The “Cranberry Blush” is a semi sweet spicy blend that will give you that sweet kind of “pucker” for those hot summer days. The other, “Cranberry Bay”, has a sweet and tart taste perfect for all kinds of foods and holidays. All of the fruits used in their winemaking come from all local MA sources. If you don’t LOVE their wines, be prepared to fall for their wine jellies! You read that right! The winery makes a variety of fun named wine jellies AND sauces to go along with their delicious wines! 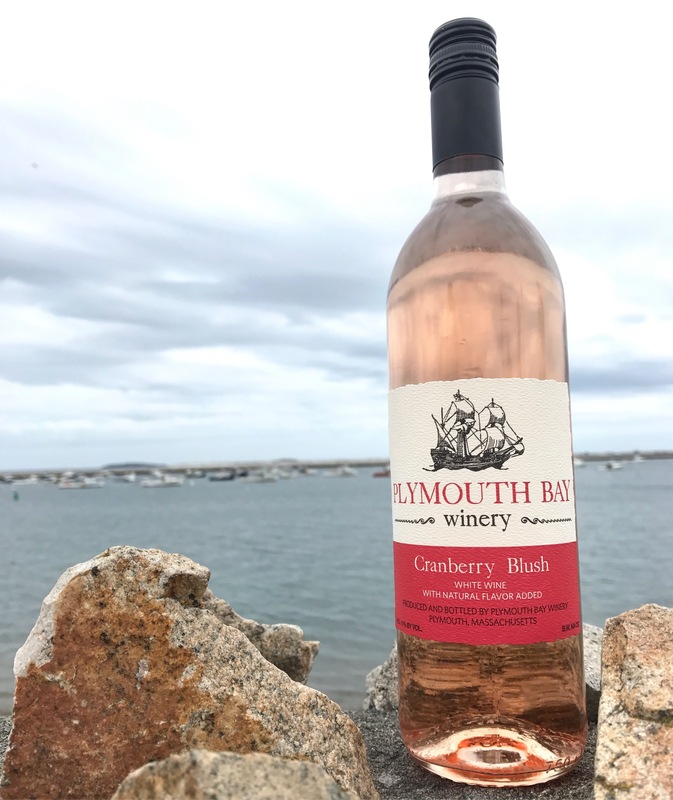 From their blueberry jelly called “Blueberry Sin” to their raspberry and habanero jelly called “Wicked Bad News” to their Cranberry Bay wine jelly called “Crangasm,” Plymouth Bay Winery has something for everyone to enjoy! If I haven’t convinced you of how amazing this little winery is quite yet, Good Morning America can also vouch for how awesome this place really is! The winery was featured for their wine jellies on Good Morning America just in time to showcase their products for the holidays! Check out the Good Morning America clip here! Wines, jellies, and sauces galore! 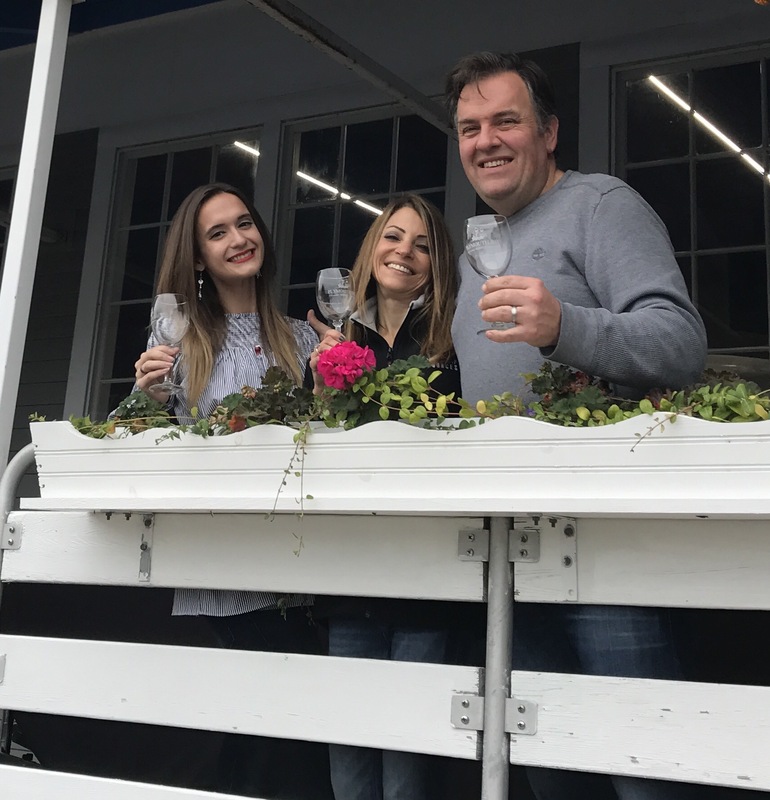 Plymouth Bay Winery has a little something for everyone! 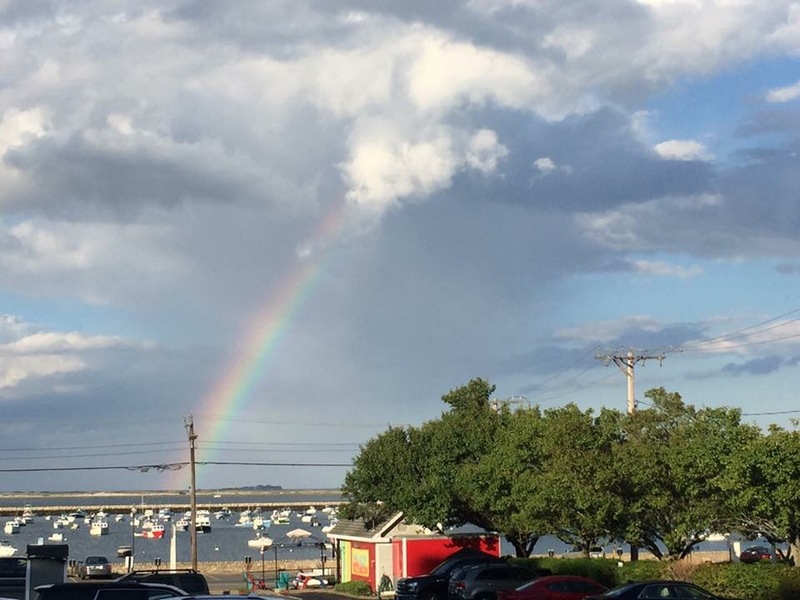 Be sure to stop by on your next visit to Plymouth, Massachusetts! 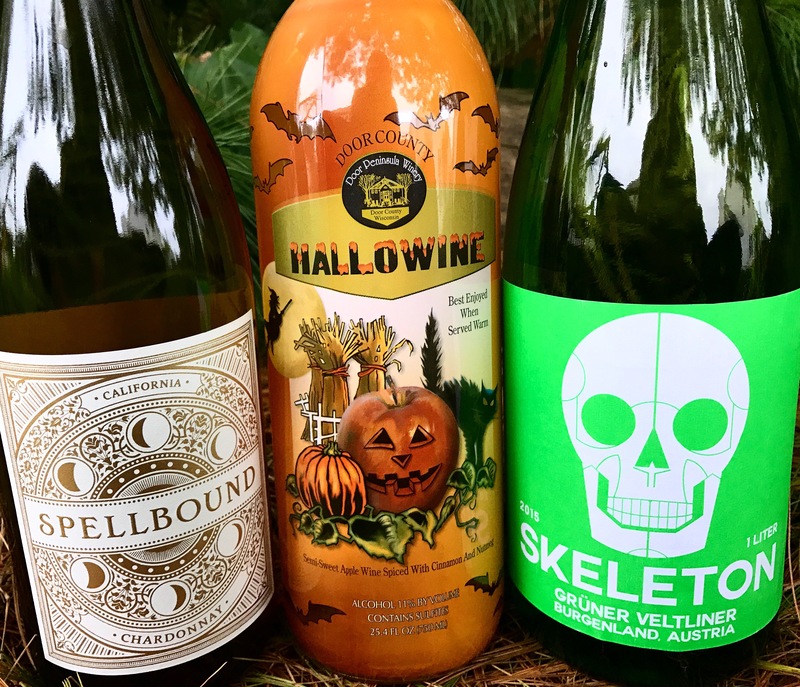 3 Fun Affordable Wines To Help Get You In The Halloween Spirit! 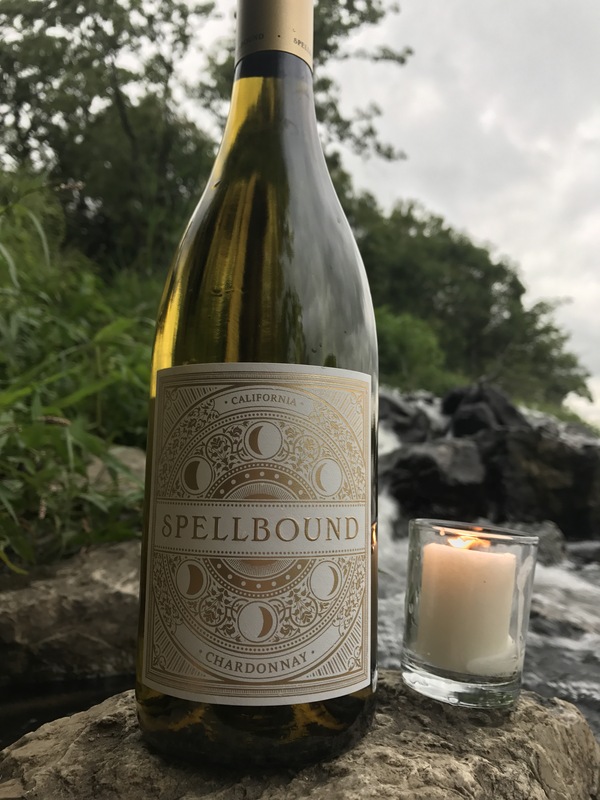 This tropical fruity California Chardonnay will give you one last taste of summer while jumping into the colder month feelings with notes of vanilla and crème brûlée. You can pair this delicious wine with anything from general tsos chicken to a simple BLT sandwich! 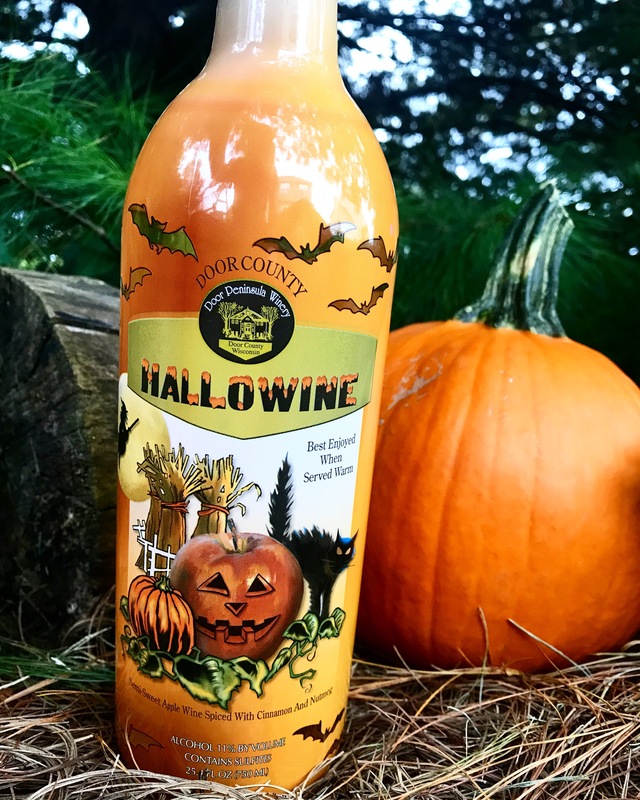 Hallowine is the perfect wine for your spooky get together or a night by the fire with your love! Serve this delicious apple wine cold OR HOT for a fabulous cider substitute! 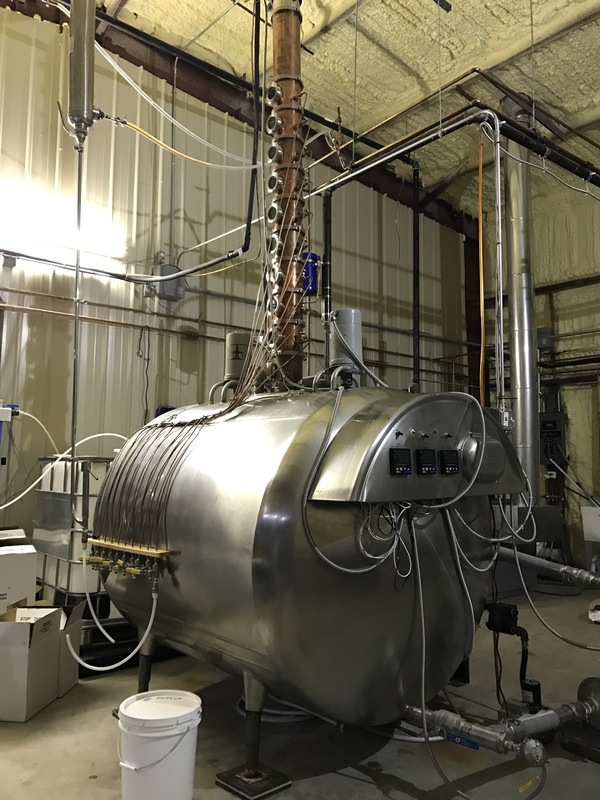 This Hidden Gem is Turning Corn to Vodka Right in Bethalto, IL! 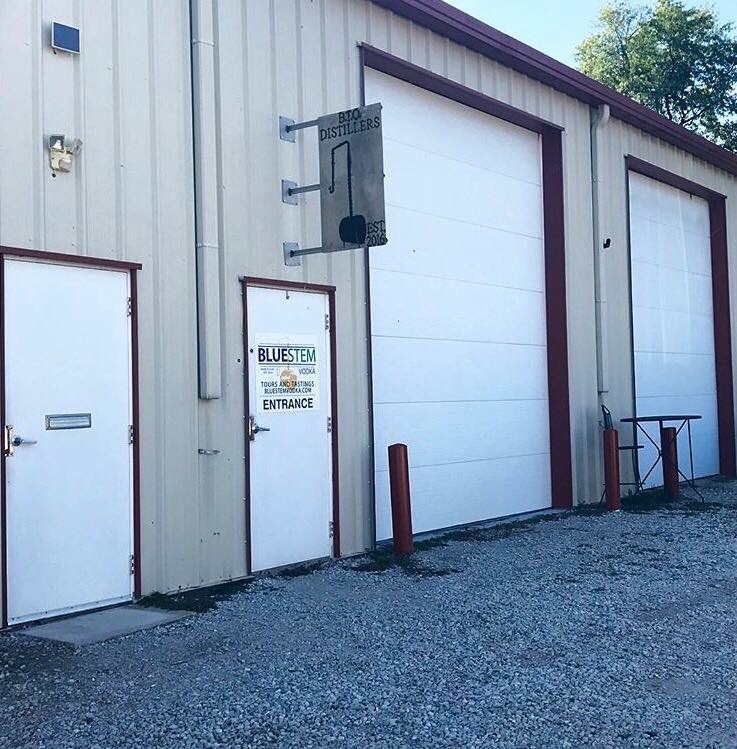 Tucked away in a warehouse in Bethalto, Illinois you will find the hidden gem B. T. O. Distillers; home of Bluestem Vodka. When you first drive up it might seem like you’re out of place, that means you are in the right place then! Head on in and a friendly face will greet you with a smile! Yes, you’re in the right place if you see this! 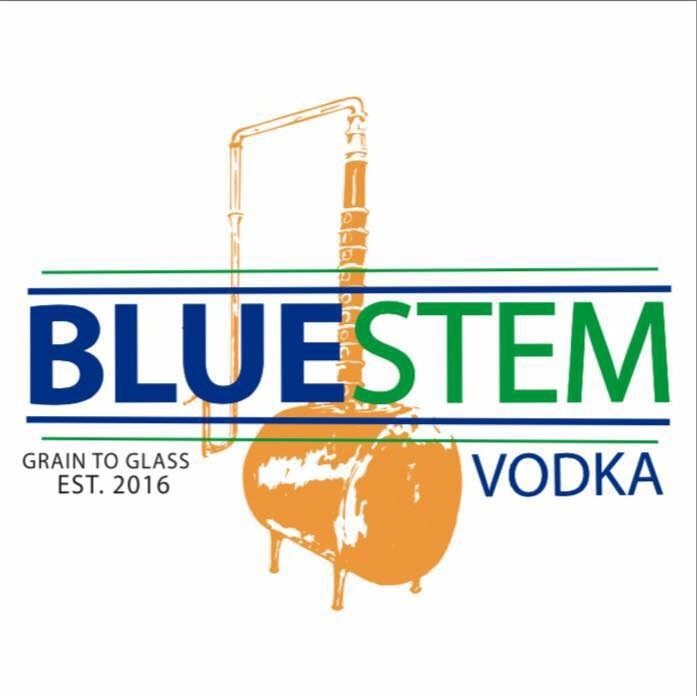 After deciding there were already enough amazing micro breweries in the area, the owners decided to try a different route and chose to start producing their own vodka. With a combined 50 years of knowledge in winemaking, brewing, and alcohol experience, mixed in with some engineering and chemistry experience, this is how their unique making process and distillery was born! Keeping it local is a big part of the company! They get all of their corn used for the production of their vodka from local farmers. On Saturdays, the distillery offers educational tours of the facility you can book online. The tour includes a tasting and a drink to sip on while you learn! If you can’t decide what drink to go with, you have to try their famous “Stemcell” drink! You can get 20% off your tour here! After you finish your tour, you might even get lucky enough to purchase a bottle you can wax on your own to take home! You might even get lucky enough to wax your own bottle! While you’re visiting, don’t forget to sign up for the amazing awards program they offer! For every $4 you spend at the distillery, you get 1 star! 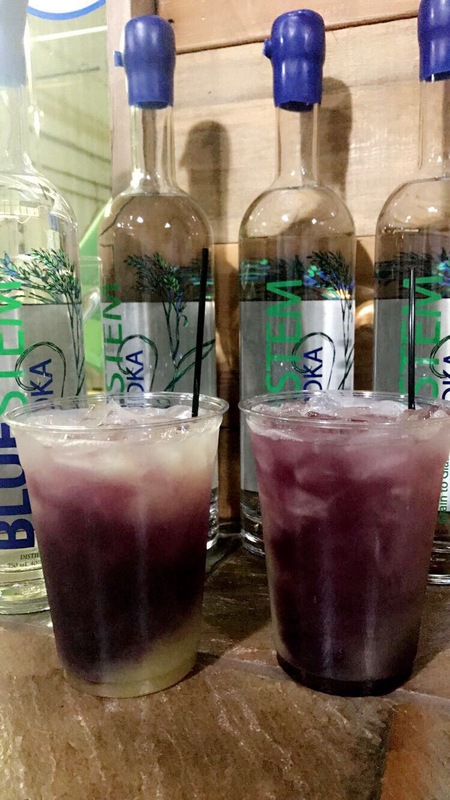 When you earn 50 stars, you receive a FREE bottle of Bluestem Vodka! 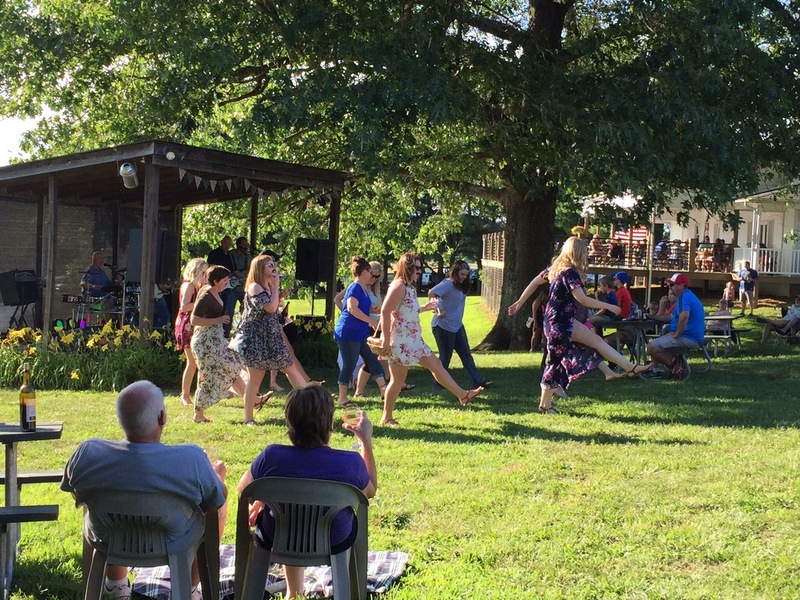 This Whimsical Vineyard Tucked Away in Southern, IL is a Must Visit for All Wine Lovers! 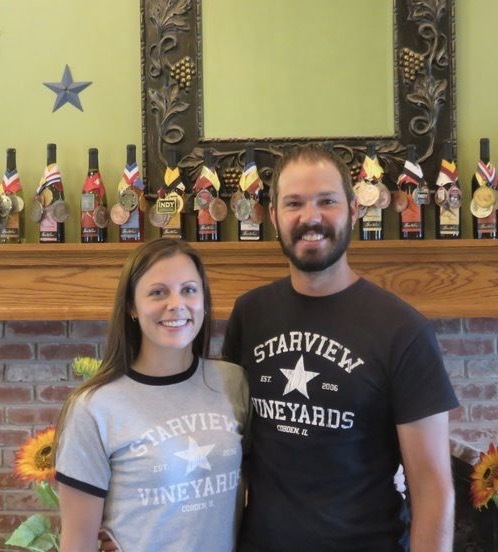 Tucked away in the tiny town of Cobden, Illinois is StarView Vineyards; one of the 11 vineyards located on the Shawnee Hills Wine Trail of Southern Illinois. Brett and Regina Morrison took the plunge and purchased the vineyard, moving from Pennsylvania to Southern Illinois in 2013. Having previous experience in the business, Brett jumped head first into making their award winning wines made from 90% estate grown grapes. 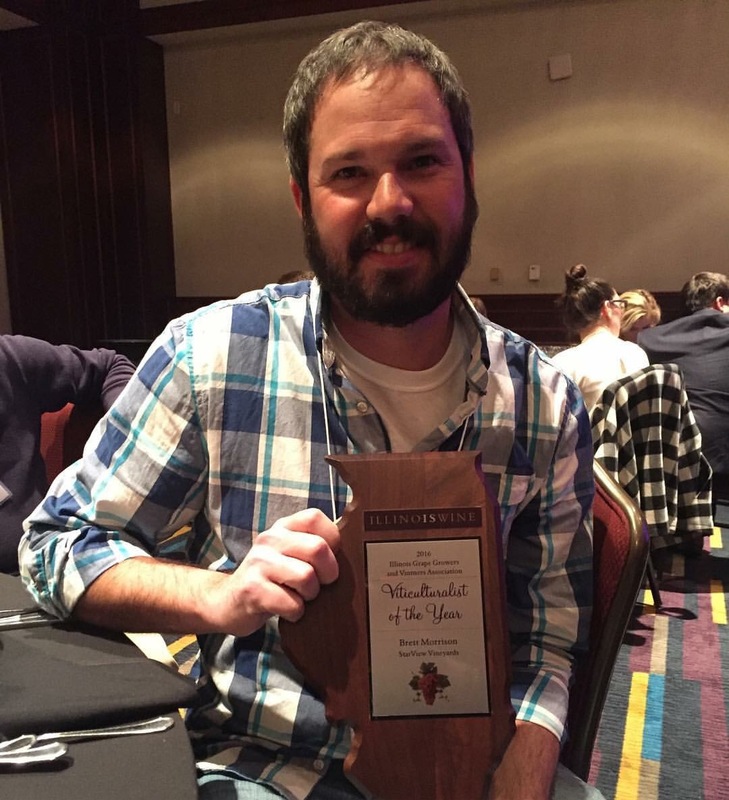 In 2015 and 2016, Brett was awarded Illinois Viticulturist of the Year for his hard work and efforts in the vines. Along with award winning wine makers comes award winning wines. 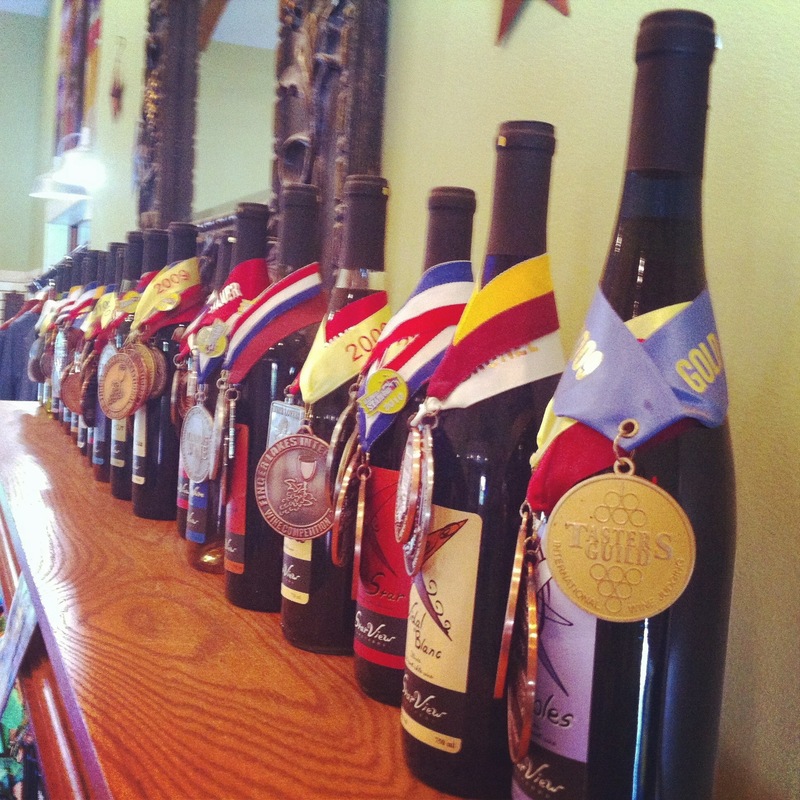 Each wine produced by the vineyard has won numerous awards for their unique and delicious tastes! Have you ever heard of Illinois Merlot? Now you have! 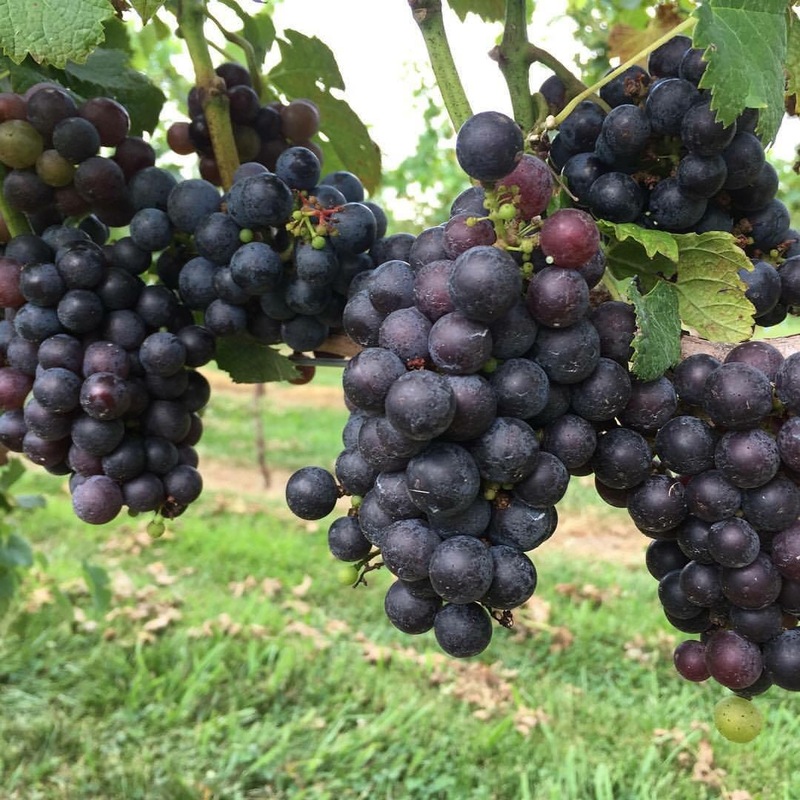 After everyone telling the couple they would never be able to successfully grow Merlot Grapes in Southern Illinois, they are proving everyone wrong this year! ﻿ If you’re looking for a fun weekend activity, Regina keeps the vineyard calendar packed full of events! From wine and painting parties and live music nights to their always fun holiday parties, there’s never a dull moment at the vineyard. 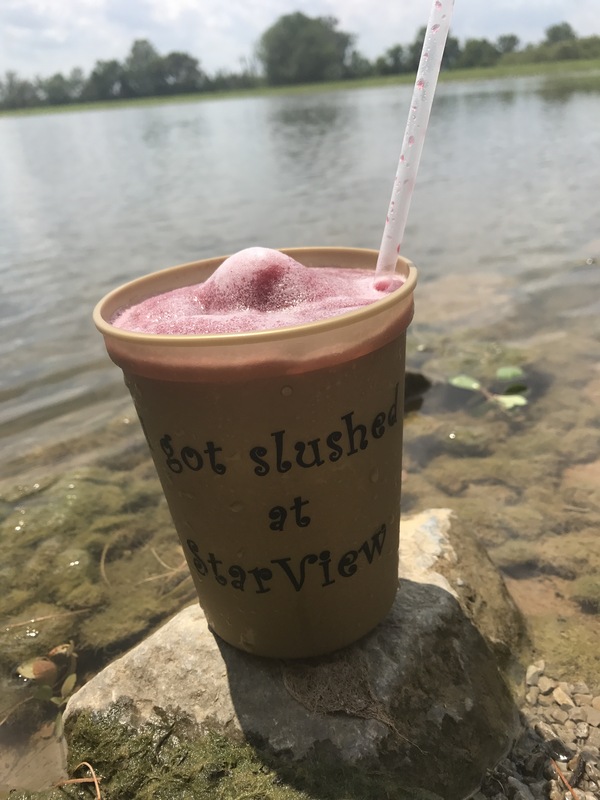 Not only does StarView make great wine, you can also cool down on a hot summer day with one of their delicious wine slushes! Be sure to tag your wine slushy shenanigans by using their hashtag #IGotSlushedAtStarView on Instagram! Give them a “follow” while you’re at it! 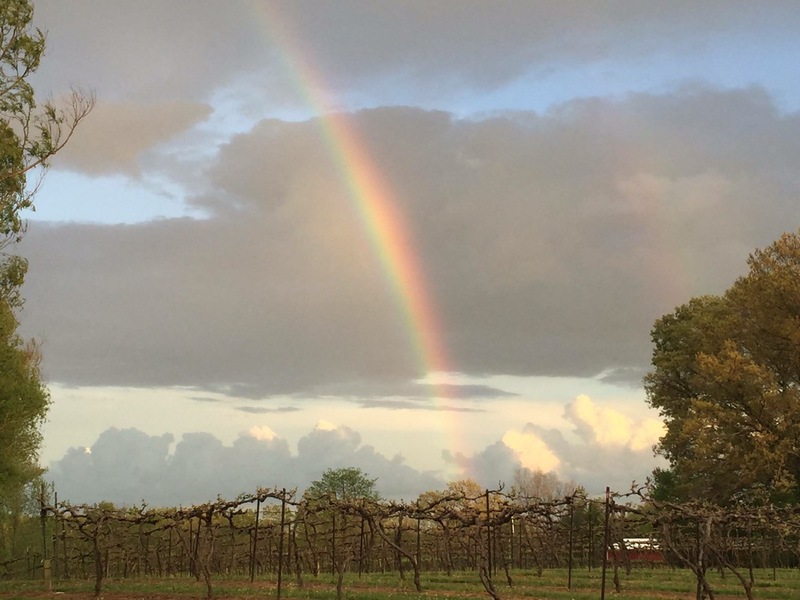 The next time you need a little get away, don’t forget to add StarView Vineyards to your list! If you’re looking for a refreshing glass of wine or to cool down with a wine slushy, StarView has you covered. 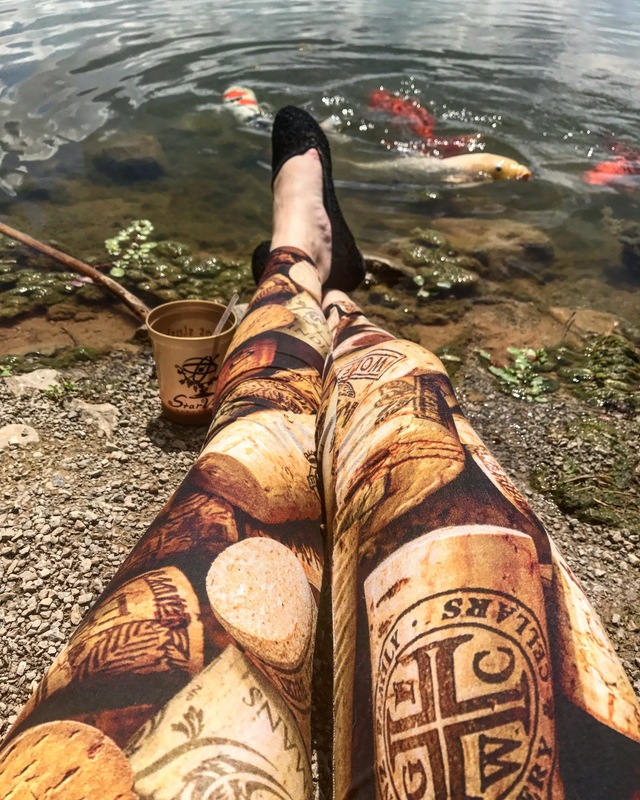 Don’t forget to visit the koi fish pond while you’re there! The first thing that used to come to my mind when someone mentioned “wine” was upperclass stuck up adults at a fancy dinner party somewhere in Napa Valley, and a dry and puckered up mouth. 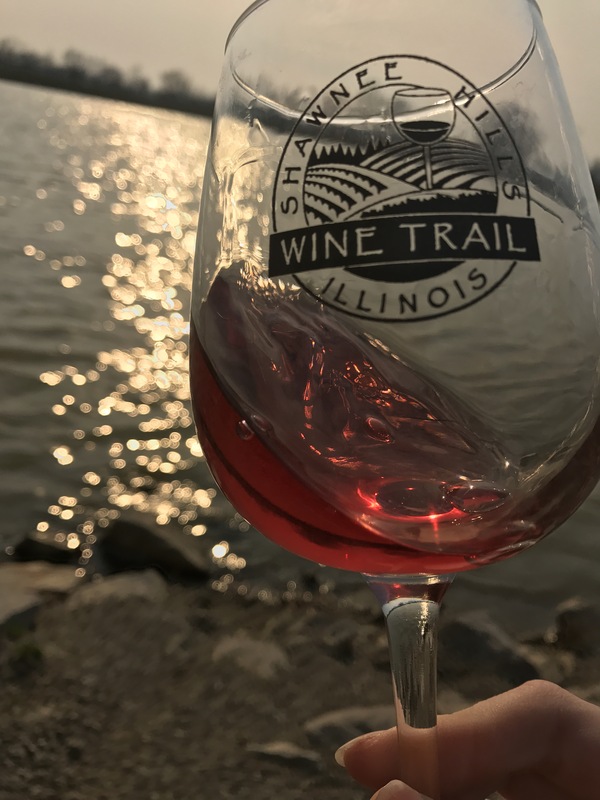 It wasn’t until I made my first trip to the Shawnee Hills Wine Trail of Southern, Illinois that I realized there is so much more to the world of wine than I could have ever imagined. Blue Sky Vineyards in Makanda, IL was the first vineyard I visited just a few months after my 21st birthday. I walked into the tasting room and was greeted by a beautiful, smiling girl with serisouly amazing tattoos who made the vibes extreamly laid back. 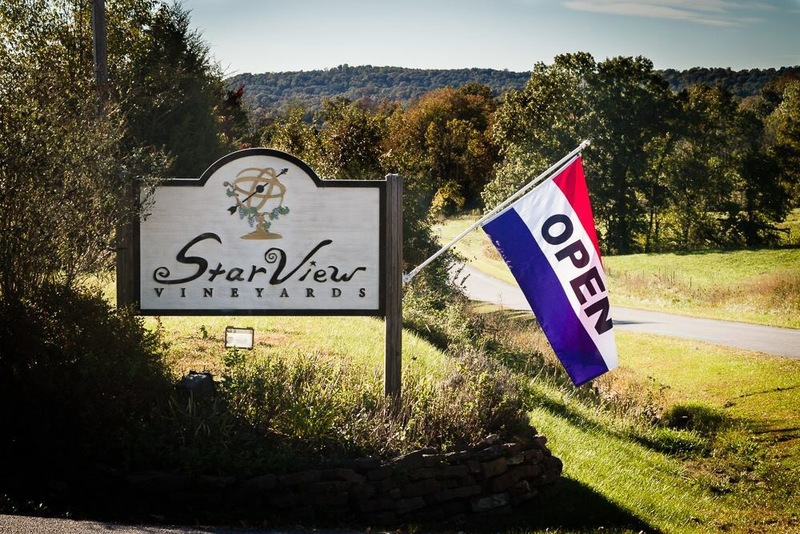 She went over their wine list, I sampled a few that didn’t make me pucker, enjoyed the beautiful scenery, and we moved on to our next stop; StarView Vineyards in Cobden, IL. By this point, my idea of wine was clearly changing. Maybe there is more to wine than old cranky rich people and a dry mouth! I walked into StarView and was greeted with a smile by one of the owners and we started sampling their wines right away. 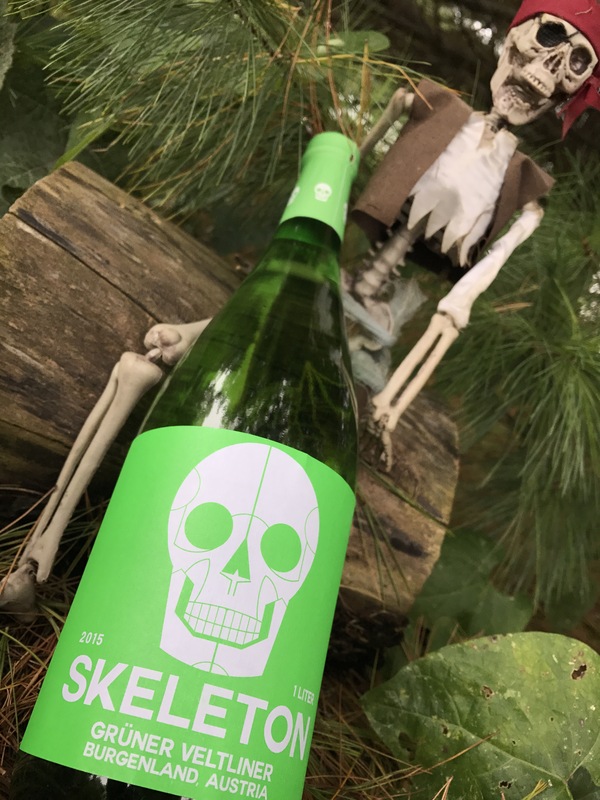 “HOLY CRAP!” This wine is freaking delicious I thought to myself as I finished trying their “Silver Star” wine made from Niagara grapes grown right on their property! Of course the “show me your tips!” tip bucket couldn’t go unfilled as well. My idea of wine has been totally wrong my entire life! There is so much to the wine making world I would have never even imagined! The history, knowledge, and hard work that goes into making each bottle of wine is absolutely amazing if you take the time to actually think about it. I will never actually be able to learn everything about the wine world, but I plan to learn as much as I can while making it fun too! This is where the Whimsical Wine Woman journey begins!